Child stars are always so adorable. However, instead of having a normal childhood, they are working throughout most of their younger years. As entertaining as they are to us, sometimes this takes a toll on their life. It can be sad to hear about child stars who have had a rough time in the public eye. 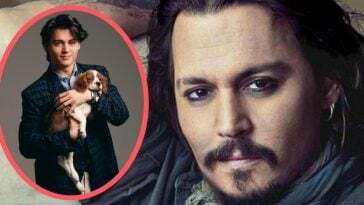 Now, there are many laws to protect young child actors. 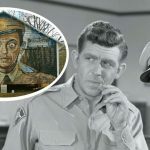 Back in the day, there weren’t as many laws to protect them. Some kids on this list had troubles because they were a child star, while others simply had some rough times in life. 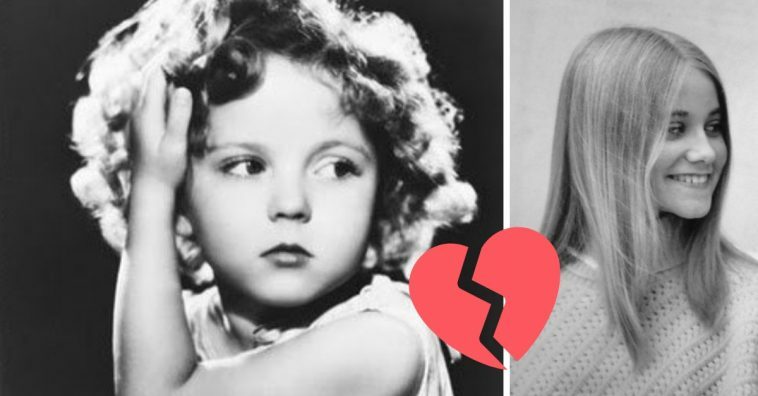 Here are some famous child stars of the past that had tragic stories. 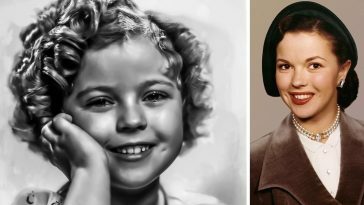 Even the cutest optimist Shirley Temple had issues. 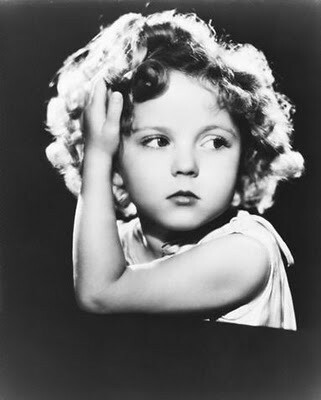 Her famous curly hair actually involved a ton of upkeep and much of it was painful. She had to endure a nightly ritual of twisting and pinning her hair and had to do weekly vinegar rinses. Even after all of that painful upkeep, fans often thought she was wearing a wig and would pull her hair! Ouch! 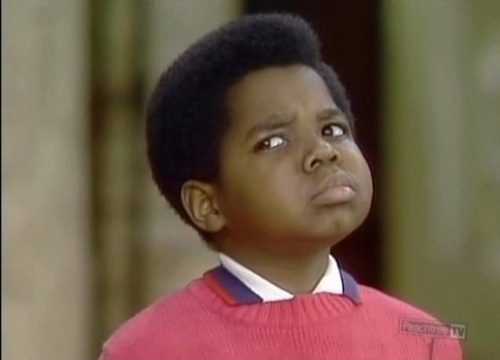 Gary Coleman was a star on the popular Diff’rent Strokes show. He suffered a congenital autoimmune kidney condition that affected his height. He also received two kidney transplants. He also had some money issues because his adoptive parents mismanaged his money. Poor Gary! 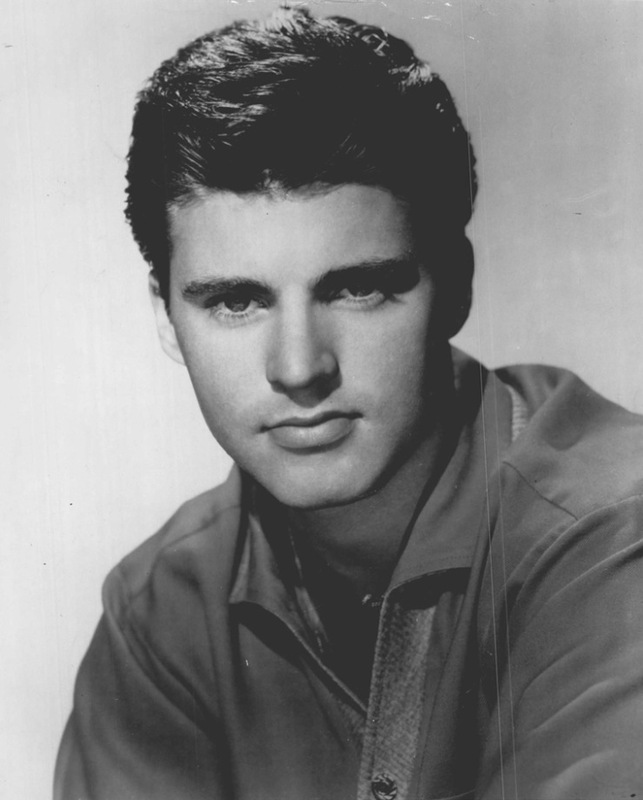 Ricky Nelson was a teen idol, but he was actually very shy! 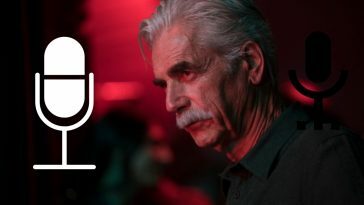 He was often called insecure, odd, and mysterious. Many said it was due to his overbearing parents. He also had severe asthma and breathing problems. Patty Duke often had crazy mood swings when she was a teen. Turns out she had bipolar disorder. 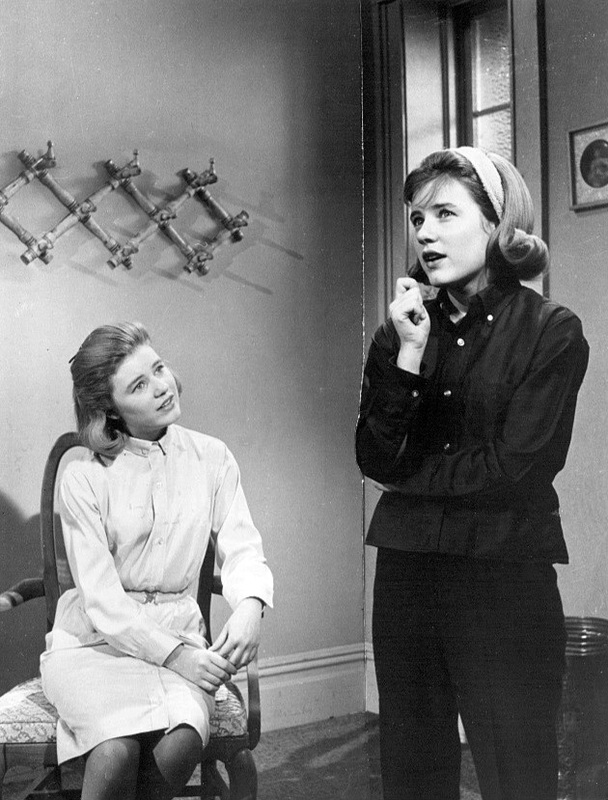 However, her bipolar disorder was the inspiration behind her twin cousins characters on The Patty Duke Show. Marcia, Marcia, Marcia! Maureen McCormick played the iconic Brady sister on The Brady Bunch, but she had a lot of sad times in real life. Her grandmother died in a mental institution and her grandfather committed suicide a week later. Maureen also suffered from depression. 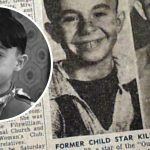 Read on to the NEXT page to find out what child star is next on the list!